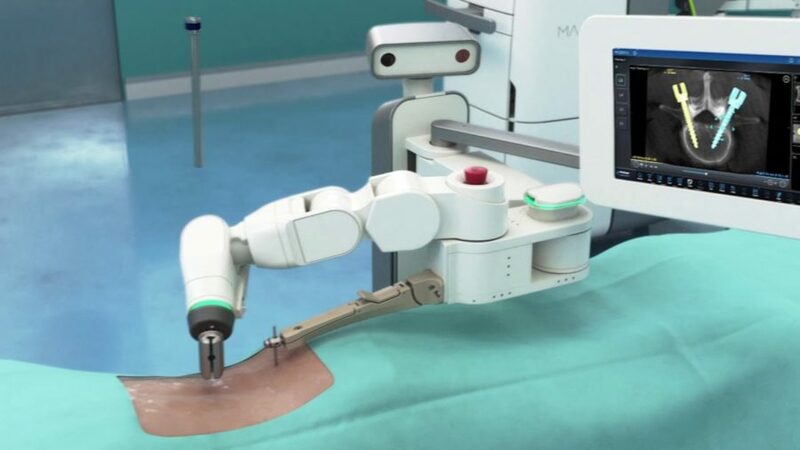 Medtronic today announced the first U.S. patients treated with the Mazor X Stealth Edition for spine surgery following its recent commercial launch. The Mazor X Stealth Edition offers a fully-integrated procedural solution for surgical planning, workflow, execution and confirmation. The system was first used at Norton Healthcare in Louisville, Ky., and Reston Hospital Center in Reston, Va.